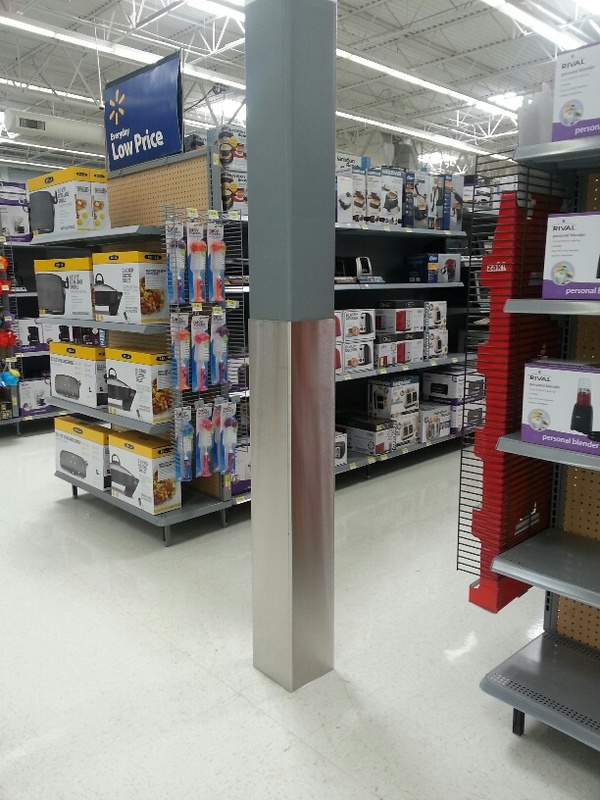 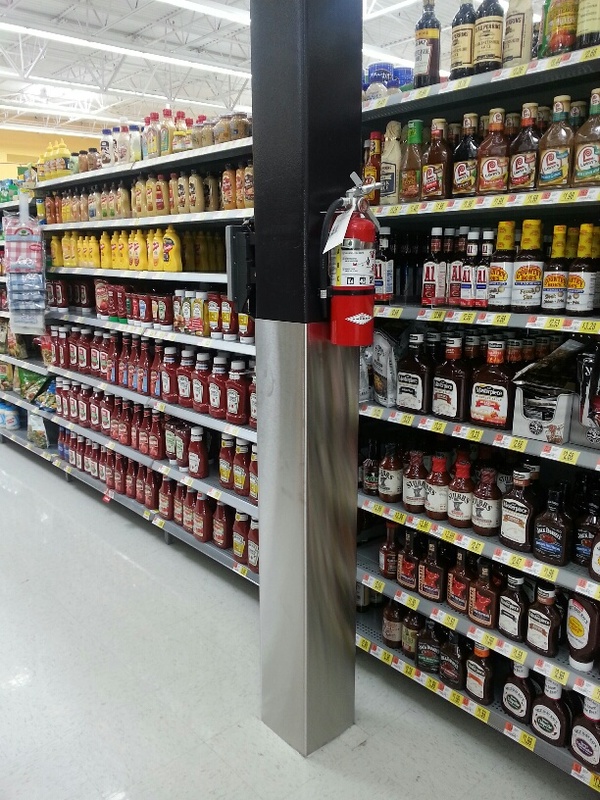 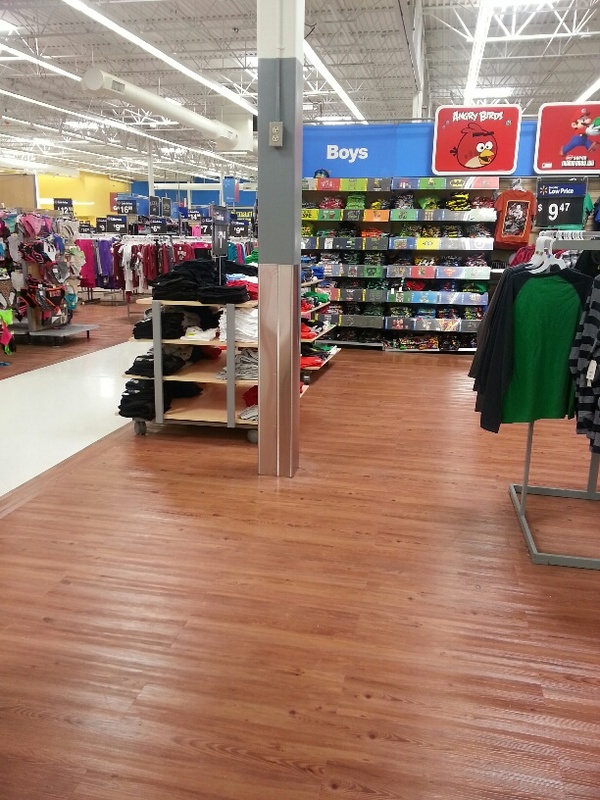 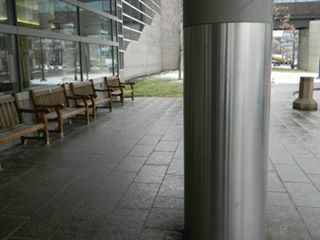 Klosterman Associates Inc. is a high volume manufacturer of custom column covers serving the retail industry. 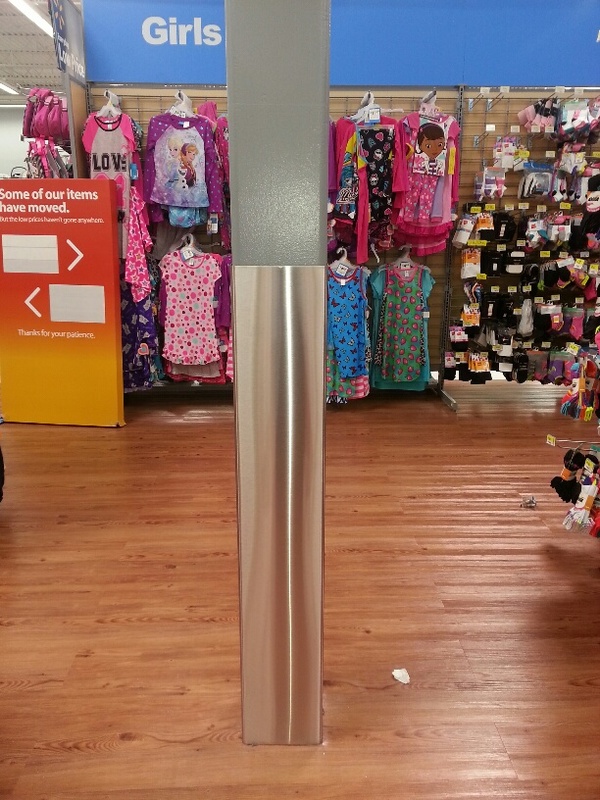 We have fabricated these covers for over 1000 retail installations. 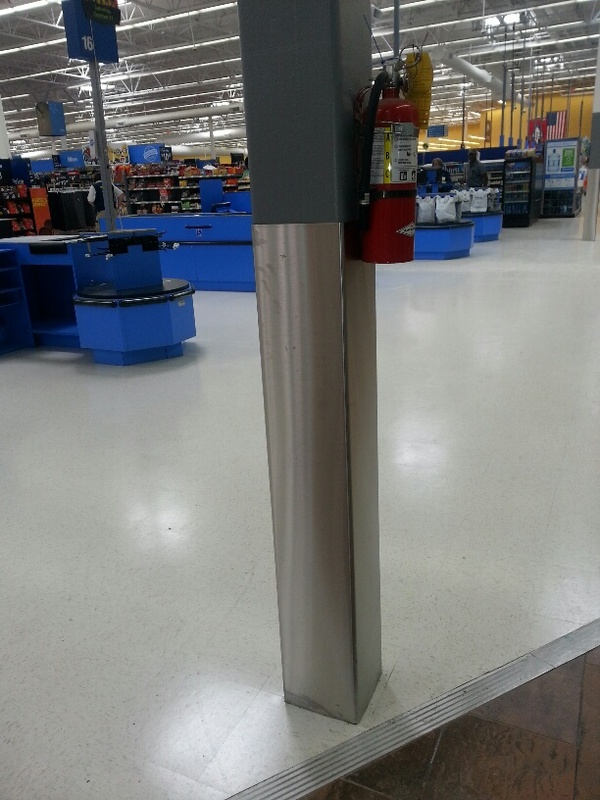 Fabricated of stainless steel, aluminum, aluminum treadplate, copper, galvanized steel.